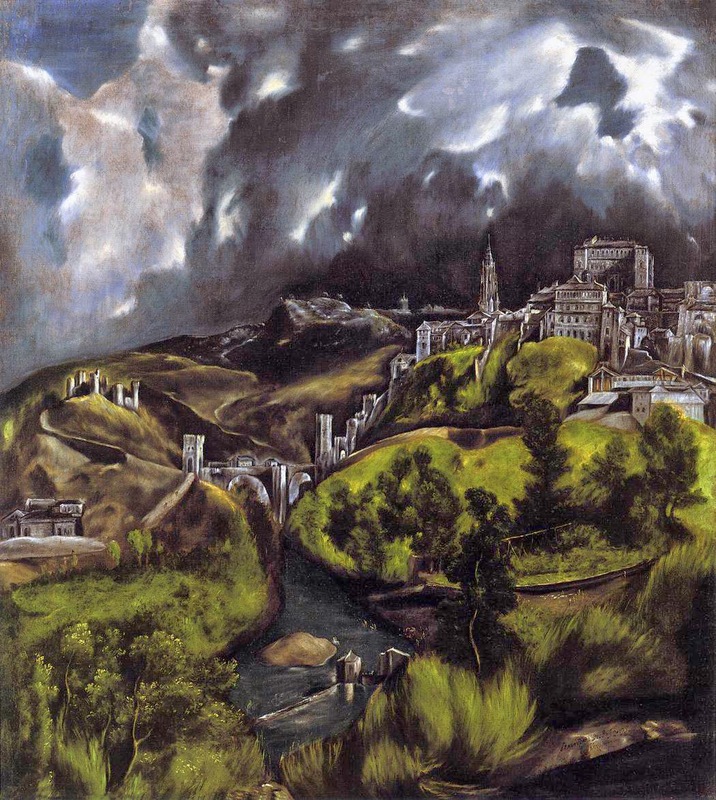 The Fundación El Greco has organized today 7th April a Requiem Mass in Latin to celebrate the 400th anniversary of the Spanish painter's, sculptor's and architect's death (1541 – 7 April 1614) in the Cathedral of Toledo (Spain). The officers of the solemn Mass will perform XVII vestments and the archbishop will wear black chasuble according to the traditional ecclesiastical dress code. Welldone Publishers: Art Prints & Greeting Cards worldwide would like to highlight El Greco is noticed as a forefather of Cubism and Expressionism and for its phantasmagorical pigments next to the Byzantine Art.